We provide a full range of residential and commercial septic services for customers throughout New Jersey, as well as other sewer and drain service. For new Jersey’s best septic services, call us today at A1 Septic, Sewer & Drain. Septic tank repair in nj should be done by a nj plumber experienced with septic tank systems. When there’s a problem with your septic tank, it can lead to all kinds of problems around your home or property. A clogged or damaged septic tank can easily lead to sewage backup into your plumbing system, clogging your drains and toilets. Wastewater can also seep up through your soil into your yard, causing foul odors and a sanitation hazard. Fortunately, these common septic tank problems can easily be fixed by professionals. 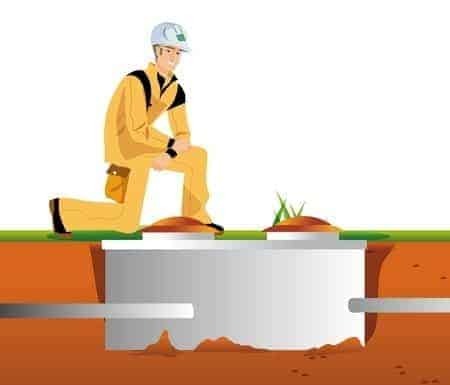 At A1 Septic Sewer & Drain, our team of experienced septic tank service contractors work with all kinds of septic tank systems, from dozens of top manufacturers like Orenco, Waite Concrete, Shea Concrete, and many other brands. Whether you need septic tank pumping, or septic tank repair to fix a serious problem, our experienced septic tank service contractors can diagnose and fix it for you. Give us a call for reliable, 24-hour septic tank repairs in New Jersey. 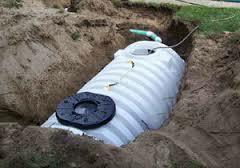 Septic tank installation in NJ requires experienced septic contractors in new jersey. 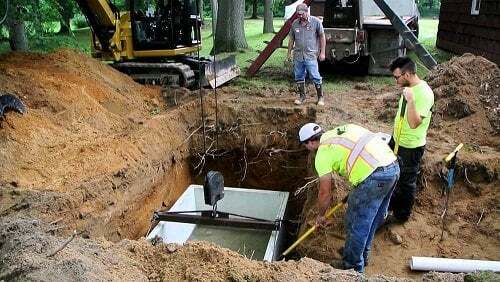 Looking for new septic tank installation, repair or replacement in New Jersey? At A1 Sewer , our septic tank services include new septic tank installation and septic tank replacement. Septic tanks can last a long time, but eventually, they can wear down or become seriously damaged. When you need a new septic tank installed, give us a call at A1 Sewer & Drain. Soil testing. Septic tank systems drain out into your soil via a soakaway, where the broken-down organic material can safely be introduced into the soil system. The type of soil on your property can determine how your septic tank system should be installed. 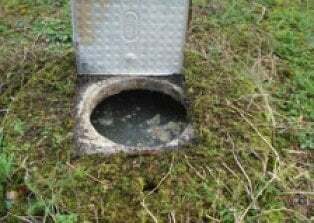 Septic tank inspections. We can inspect your existing septic tank for damage and problems, so that we can make sure that new septic tank installation is really the best option for you. To find out more about your options for a new, effective septic system, call us today at A1 Sewer & Drain and ask about our septic tank services. 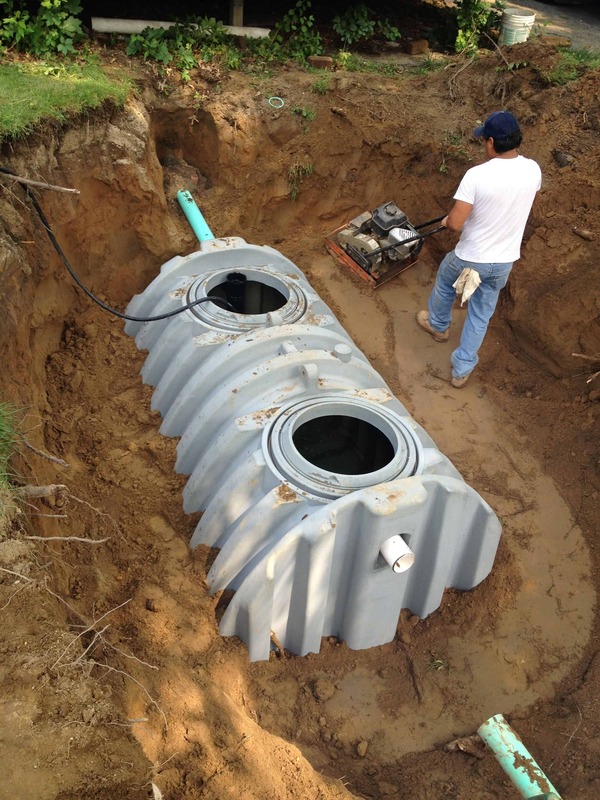 Septic contractors in NJ are usually experienced in all areas of septic tank installation, maintenance and repair. 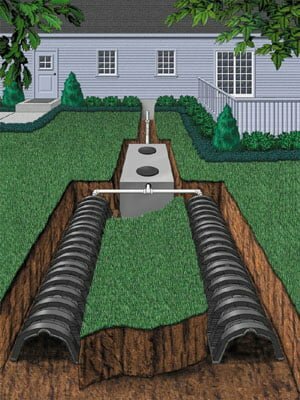 To find out more about repair, cleaning, septic tank repair septic replacement septic installation, and other comprehensive septic tank services in New Jersey, call us any time at A1 septic Sewer & Drain. Our staff of licensed, experienced sewer and drain contractors are always available for service, including 24-hour emergency septic tank removal repairs, emergency sewer repair, and more. 24/7 Emergency Service. Fast, Reliable Service. Locally Owned & Operated. Fair & Honest Prices. No After Hours Charges. Call A1 septic contractors NJ sewer & drain today, at 201-645-0888 for any septic services in NJ.